Providing rich experiences to celebrate each student’s interests and special talents. to showcase our students’ talents and passions. Our small community allows for each individual to be known and valued, and recognizes the special talents that each child brings to the school. Self-confidence and self-esteem are developed through the recognition that each child is exceptional in at least one area of his or her life. 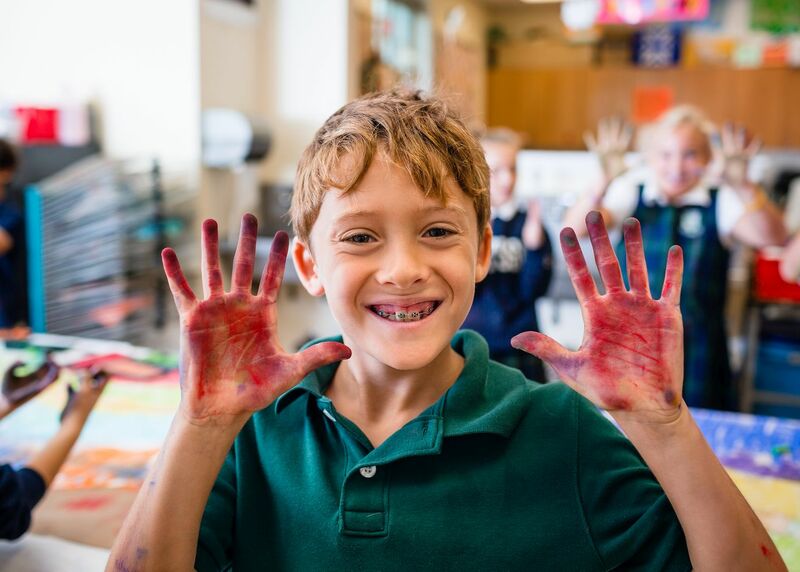 Our personalized and flexible programming offers our students experiences to enjoy and develop their own individual talents in drama, photography, dance, rocketry, sports, music, visual arts, and more.